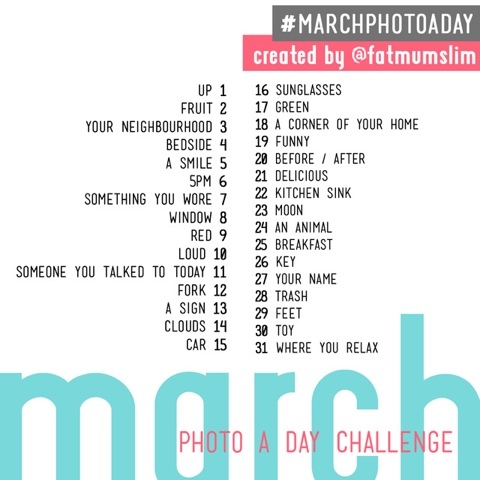 I love photography, so I am joining in on the March Photo a Day challenge to spice up my photography a bit. Care to join me? I enjoy looking at everyone's pictures on Instagram. If you want to follow me, my user name is lmp831. I'll likely follow you back! 3-1-12: Up. Taken from the bus this morning on my way into work. US Bank building in downtown Milwaukee. I was up on the top floor last fall and it's the tallest building in Milwaukee, so it made me think of the word up. I love this idea! I may have to join you! 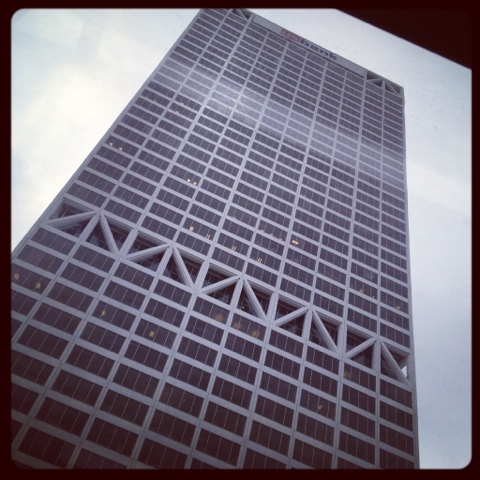 Though I do not have Instagram -- love the picture of the building!